Most of the crowd were actual American citizens. Indeed the winning team were a family on holiday from Detroit, Michigan. Naturally, it shouldn’t be too surprising that people from the country on which the quiz was based would win but it was a close run thing. I did try to introduce a little randomness to the questions (more on that in a minute) and also added some clues to the questions to aid the Irish people in the room. I was subject to some light-hearted heckling throughout the night about my pronunciations. I don’t think I was that bad but one table in particular seemed to have appointed themselves the pronunciation police. Such examples of heinous error on my part included called the capital of Montana “Heleena” (as opposed to “Hellena”), calling Holyoke as “holly-yoke” (and not “hole-yoke”) and calling the explosive springs in Yellowstone “geezers” (they said it should have been “guy-zers”). For the last one, I finally decided to test THEM out and asked for a show of hands for the correct form. It finished about 60/40 for their version but that hardly made me such a language criminal, did it!? 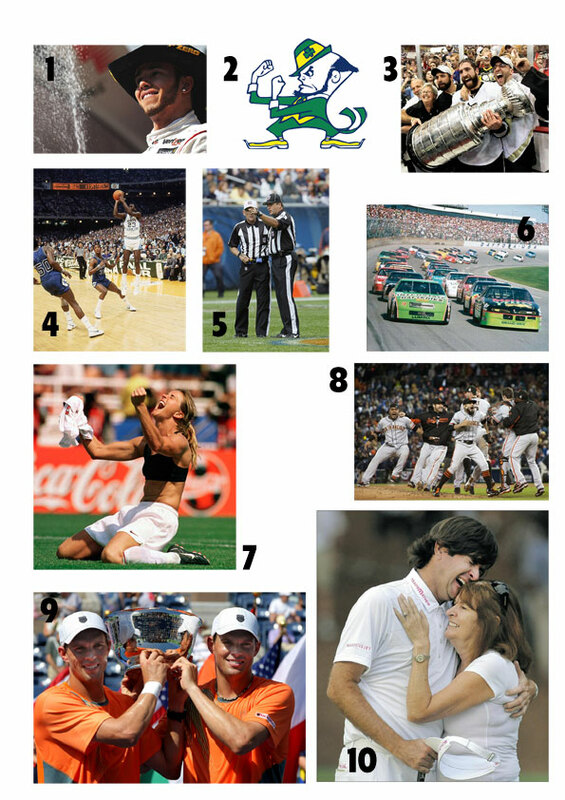 The quiz featured two picture rounds (one about cowboys and one about US sport) and two audio rounds (‘Songs involving America’ and Grammy record of the year winners). I’ve included one of each after the jump for you to try. Which Irish historian was last week refused a visa to travel to the US and thus had to cancel a tour promoting his new book The Famine Plot? Following his election victory, President Obama travelled to the far East and became the first US leader to visit what country on November 9th? Which is the second-smallest state (by area), the capital is Dover and it was the first to ratify the US Constitution? Name the ‘North Star State’; its capital is Saint Paul. The second President, he is considered a ‘Founding Father’ of the USA. He served for one term just like his son, who was the sixth President. Prior to his landslide victory in the election of 1868, this President had never before held elected office. He was, however, a hero from the American Civil War and had a heroic name to match. Which is the southern-most state of the United States of America? Windsor, Ontario, the southern-most city of Canada is situated directly to the south of which US city? Which early President of the United States, as well as writing most of the Declaration of Independence, also invented the swivel chair? Which sport, included in the Summer Olympic games since 1964, was first known as “Mintonnette” when it was invented in 1895 by William G Morgan while he was studying at the YMCA in Holyoke, Massachusetts? Right, that’s all for now. I’ll be back tomorrow with the answers to all of these.